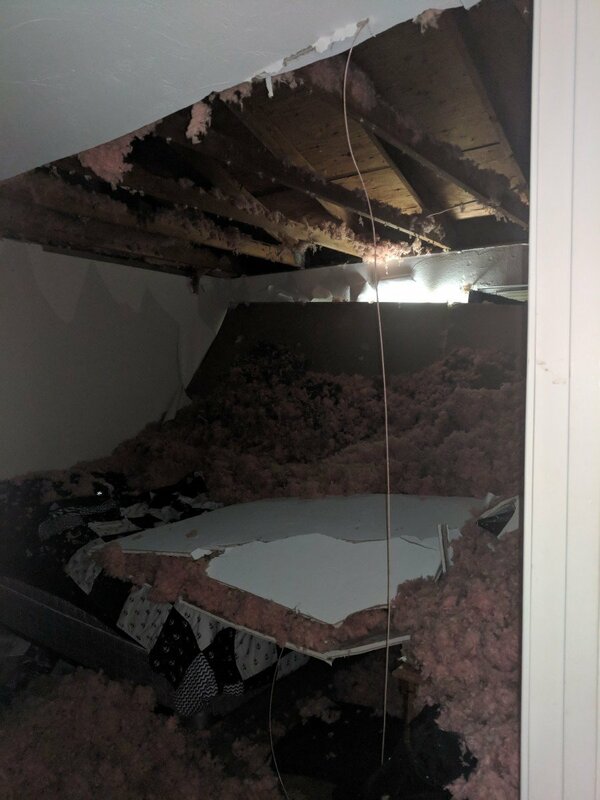 At 10:25pm Shrewsbury Volunteers along with the York County Advanced Technical Rescue Team (York ATR) and EMS were dispatched for a reported structure collapse in an apartment building. Rescue 61 and Engine 61-2 responded. Enroute Rescue 61 was advised a bedroom ceiling had collapsed. A 5yr old boy was pinned however is now free. On arrival Chief 61 (Myers) established Shrewsbury Command and crews investigated. A female adult and young male child were in the living room advising they were not injured. 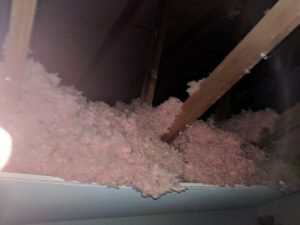 Personnel checked the bedroom in question to find the ceiling had collapsed on top of the bed and onto the floor. 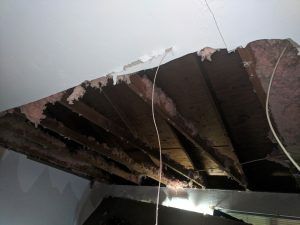 Part of the ceiling was still hanging but compromised. Command cancelled York ATR as no one was trapped. EMS was advised on arrival they were needed to check the 5 year old out per the mother’s request. Personnel confirmed no utilities were compromised or any other hazard was present to require any additional evacuation of the building. Command advised the occupants they cannot remain in the apartment overnight. Command also spoke to the maintenance personnel via phone and advised them of the damage. 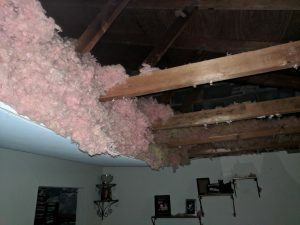 The occupants of the home will stay with family for the night and meet with maintenance in the morning. All fire, EMS and police units cleared.